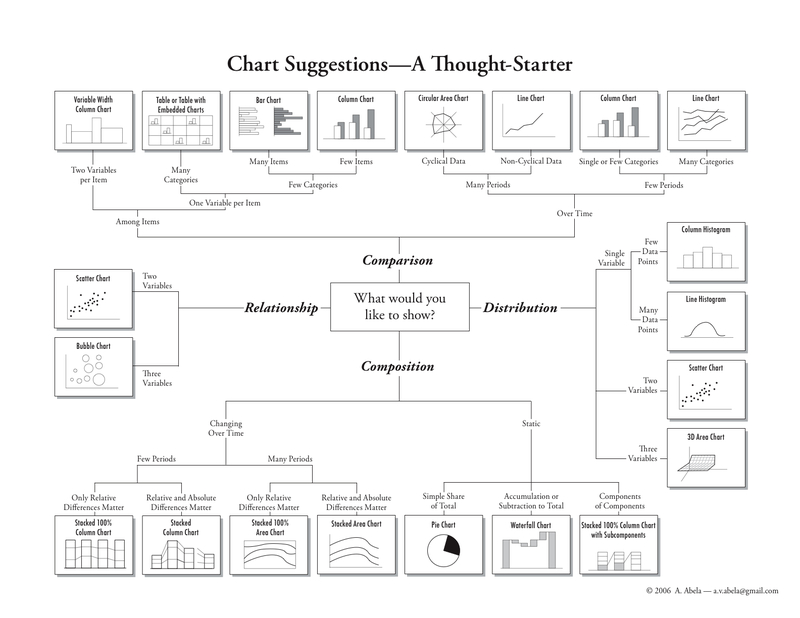 I am a fan of infographics, of David McCandless’ work, and of TED.com videos, and so what more could I ask for than their combination? 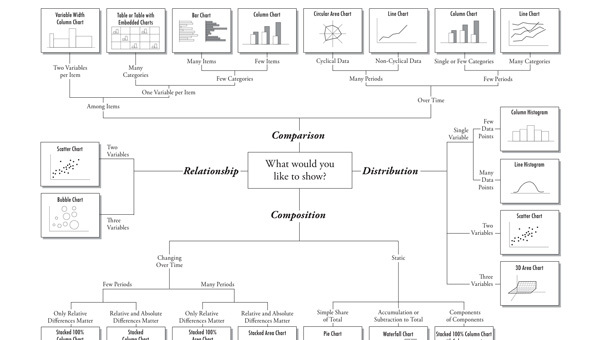 The video below is a solid, inspiring presentation discussing a variety of infographics with a great deal of surrounding context for not only why we love them, but why we need them. 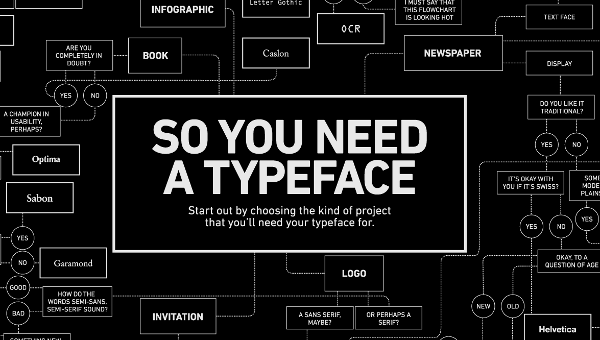 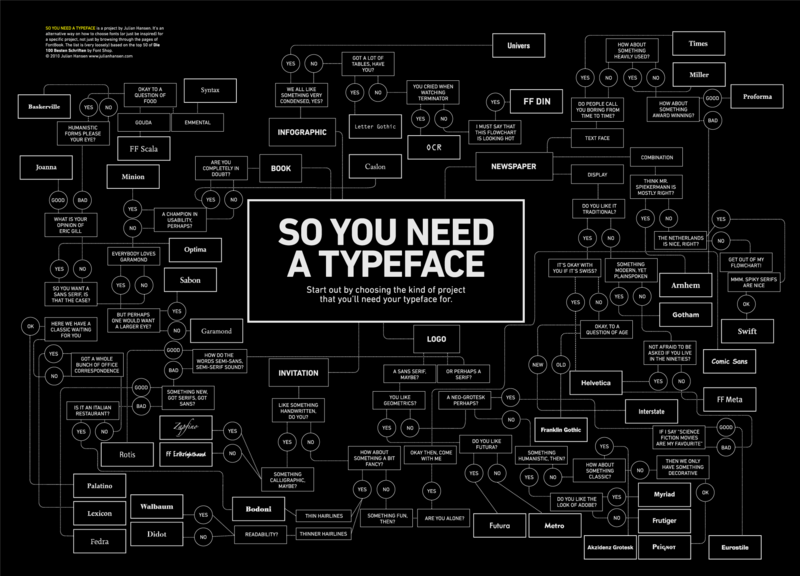 This infographic offers a flowchart for choosing an appropriate typeface (font) depending on the type of application and aesthetic preference selections. 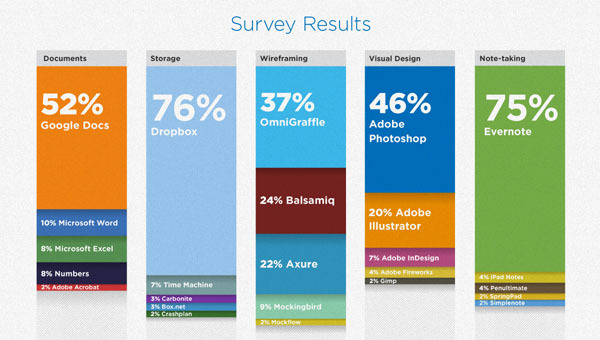 You are currently browsing the archives for the Infographics & Design category.